Ahhhhh… That awkward moment when the U.S. 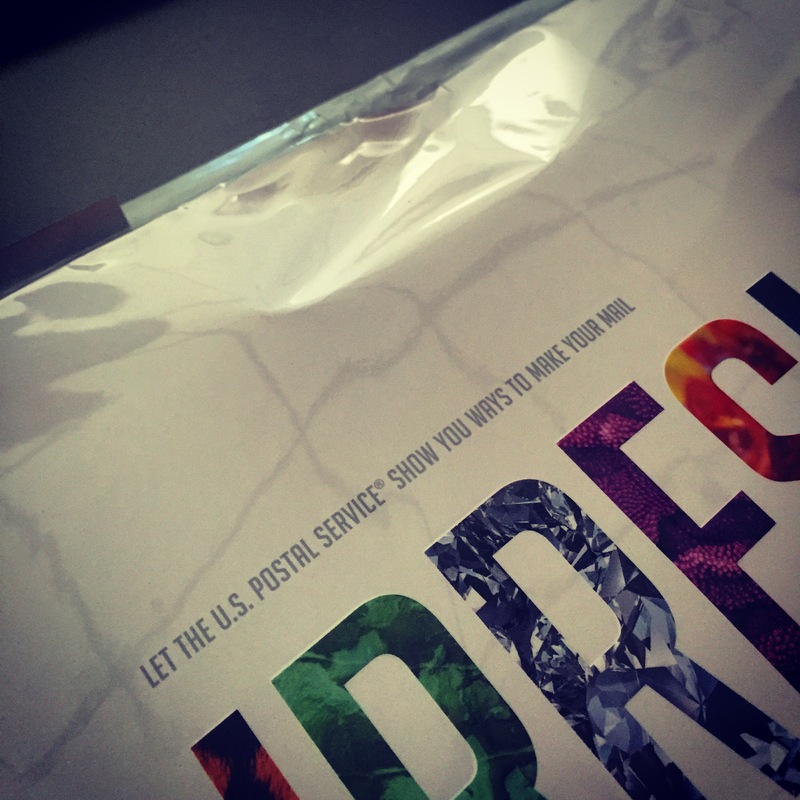 Postal Service mails you a booklet of great direct mail printing ideas and it arrives damaged. This entry was posted in going critical and tagged advertising, branding, direct mail, marketing on February 26, 2016 by Clayton Hove.